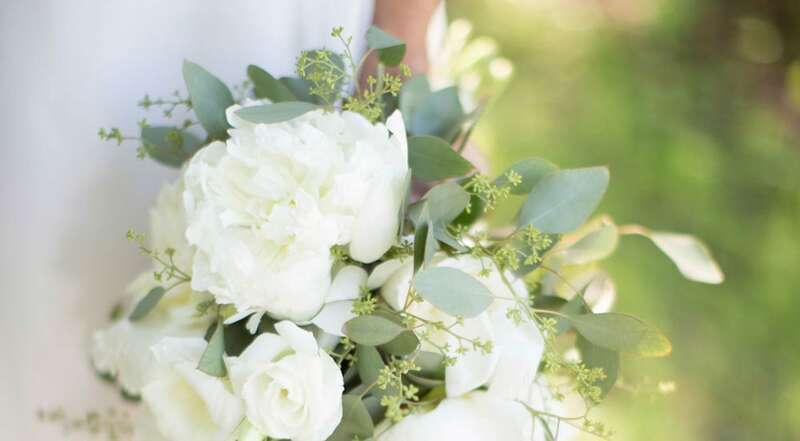 Pollard's Florist has been proudly serving the brides of Newport News, VA since 1932. Whatever your vision, our team of expert designers can help make your wedding day dreams a reality. 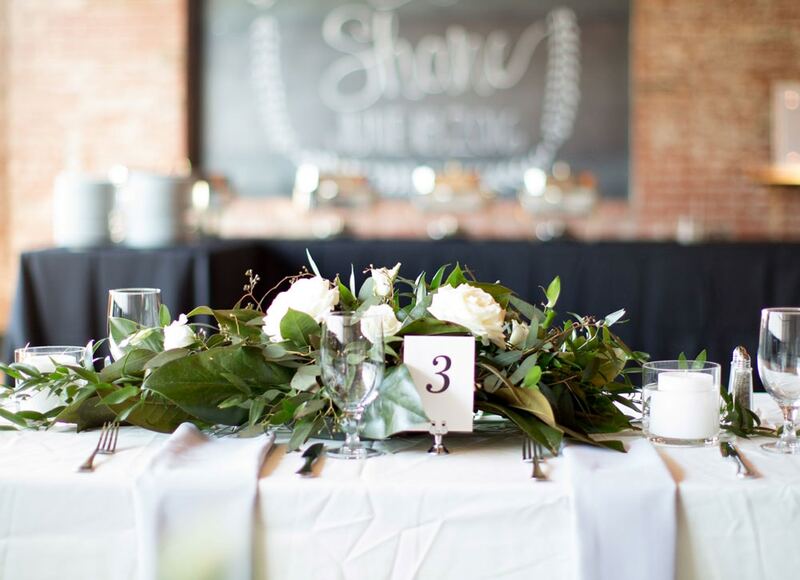 From bridal bouquets to ceremony decor and reception centerpieces, Pollard's Florist can accommodate any budget and work within the scale of your event - large or small. 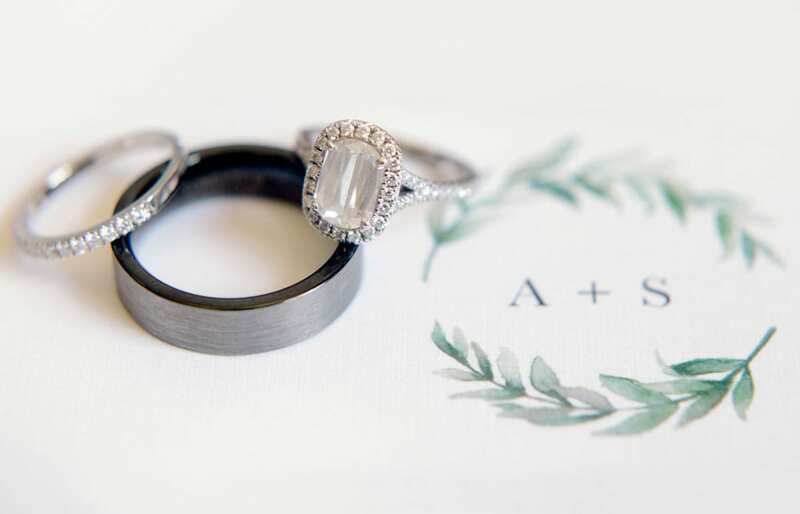 Take a look through our portfolio of wedding designs, then request your free consultation with our lead wedding designer, and we will reach out to you shortly. 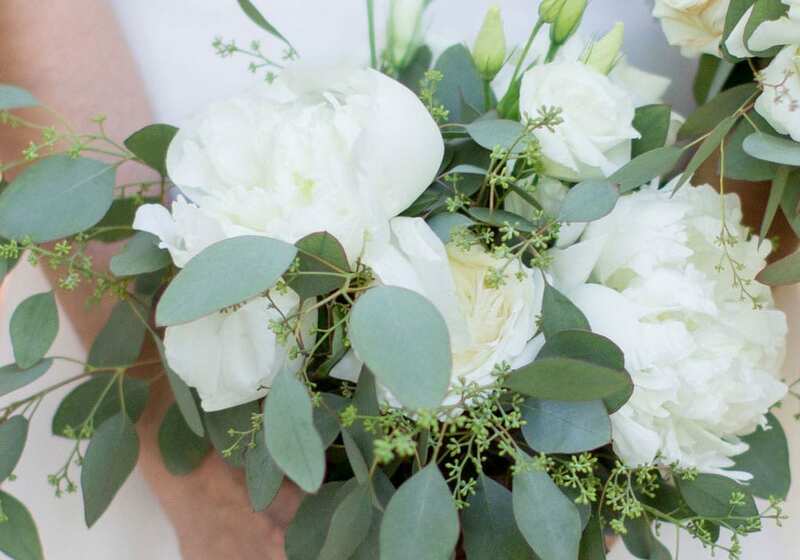 Trust Pollard’s Florist with your wedding and event flowers. Allow our florists to turn your vision into a reality. Or, if you are unsure where to start – Pollard’s Florist in Newport News, VA can help. Our 85 years in flowers has granted expansive expertise on the wedding flower process. Pollard’s Florist understands the pressure - so we promise to provide friendly, informative, and far-reaching service. 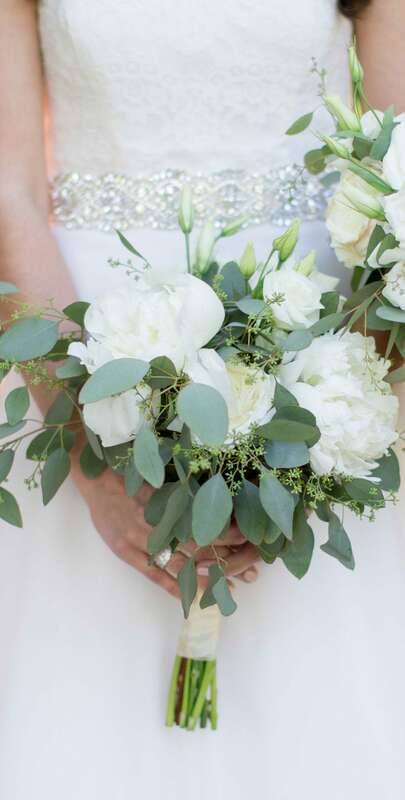 Just as every bride is an original, so also are her wedding flowers.